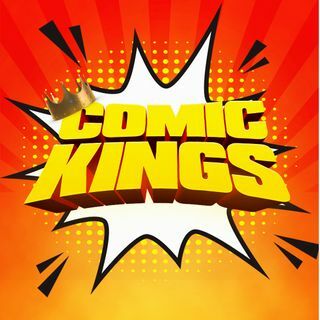 This weeks episode of Comic Kings come on the heels of the Disney/21 Century Fox merger being finalized with Fantastic Four + X-Men returning home. The two also dig a little deeper into Captain Marvel spoilers and the new Avengers Endgame trailer! Charlamagne also hosted a very special early screening of Jordan Peele's "US" giving his unbiased review of the film.